OnlineReputation Management extends to these factors concerning you – your name, company, Brand, products, high profile employees and usernames or handles. If any of these factors get affected by bad reputation, it would affect others, just like a spreading disease. Protecting your brand carries more impact than protecting your company, your name, high profile employees and your products. Once you come across anything negative on the first page or on the horizon, get in touch with the blogger, the creator or even the reviewer of the negative content. See what you can do to change their negative content to positive. Leave a comment telling your own side of the story and efforts you have taken to satisfy the customer, if it is a no go area. Whenever you are in this situation, always be self-effacing. Sounding defensive or arrogant will just underscore the negative content you are trying to counteract. 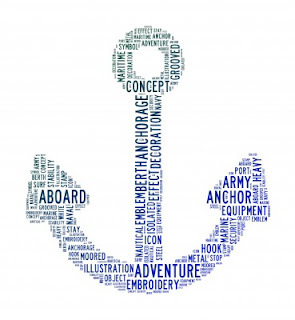 Anchor text is a phrase or hyperlinked word such as SEO Tips that take you to another web page, when clicked. Anchortext is being used search engines as a signal to determine the relevancy of the page being linked to. Putting the power of anchor text to work for your own site as a preventive reputation management measure is recommended for a successful online reputation management. Online reputation management carries various benefits for a business. It can do the marketing of your business in the best possible way. It can improve the sales and leads through online customers. 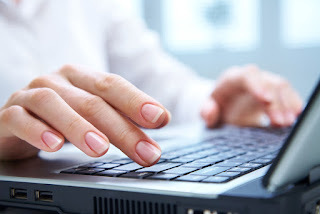 As the internet user are increasing day by day so is the demand of reviews on internet. If people are using internet then they would definitely search for the review also. It can create a great image of your services and products. Online Reputation Management is good for your name also. You can show your skills through your followers also. Business name is always connected with the owner. so it is really important that the reputation of business and its owner both should be good. These are are some reasons why ORM is important for business development. 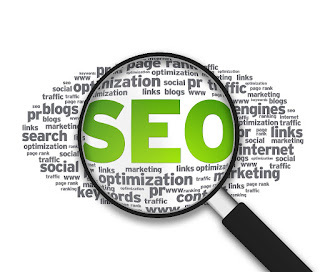 For better SEO and ORM it is really important to monitor all the activities regularly. Suppose you are creating a blog or website. After indexing the blog in search engine and creating the sitemap also it is really important to upload something new on a regular basis so as to maintain its position in search engine. Other than this it is really important to upload fresh content else it will be useless to upload something regularly. 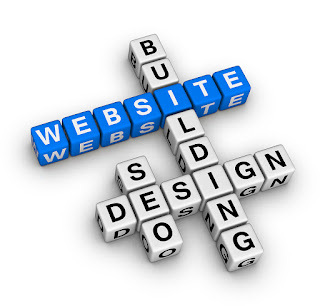 In SEO it is really important to be updated else you will loose the chance to stand anywhere in the the field. Sometimes people in SEO and ORM related field don't understand the reason why keywords are so important. Actually the whole process is related to keywords and tags only. The search engine only knows keywords. The search engine communicate through keywords only and nothing else. When we use those keywords in the content or heading or meta tags it is easily fetched by search engine. Everything revolves around the keyword ranking in search engine. It has become a common practice nowadays that when people hear a new term or a new name related to anything and if they have never come across that name ever before they do a google search for that name or word. It is good that people can search about anything on internet according to their convenience. 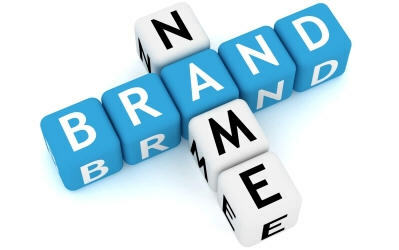 So it has become mandatory for every businessman to represent their business or name online in a proper way. Because if you exist in google people can search and find out lots of things about you. You can see the changing and generation. Now every uses internet to find out anything. So in business to avoid any loss related to this it is good to avail Online reputation Services for your business. It will help you in maintaining your reputation on internet and also helps in finding out the recent demands of customers online.